First, we need to appreciate the value of your property and we feel to offer a true valuation, this can only be obtained by viewing the property physically and not keying in data to a computer. Because we’re experienced at selling properties in and around Cardiff, you’ll benefit from our local knowledge, which goes along way to achieving a realistic appraisal of your properties potential. As well as using our local knowledge of Cardiff’s property market, we’ll analyse all available date, such as local house prices and buying trends to make sure we advertise your property effectively. We’ll arrange to have a qualified Energy Performance Engineer produce a 3D floor plan, carry out an EPC survey and we’ll take professional photographs of the property to increase the buying potential and speak with you to fully understand your specific aims. 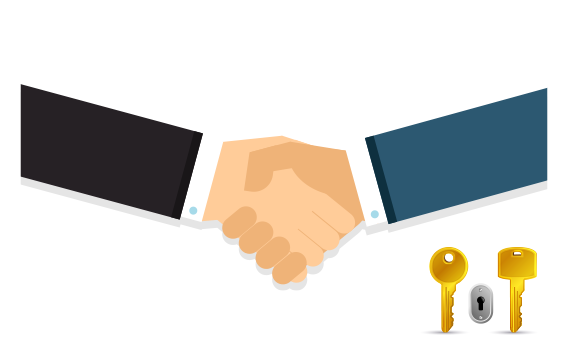 Once we have understood your aims, obtained a true valuation of the property and it’s potential, we will work to promote your property on the UK’s leading property portals. 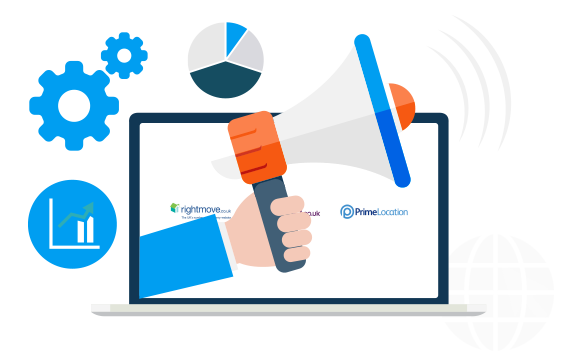 We’ll use our experience to craft an attractive and relevant advertisement, to successfully present your property to thousands of potential buyers on Rightmove and Zoopla. 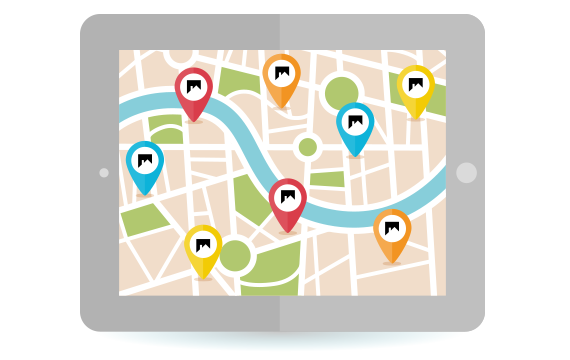 Your dedicated account manager will co-ordinate your properties advertisements – dealing with any enquiries, vetting potential buyers and arranging viewings, which we’re happy to attend on your behalf, should you prefer and of course at no extra cost! 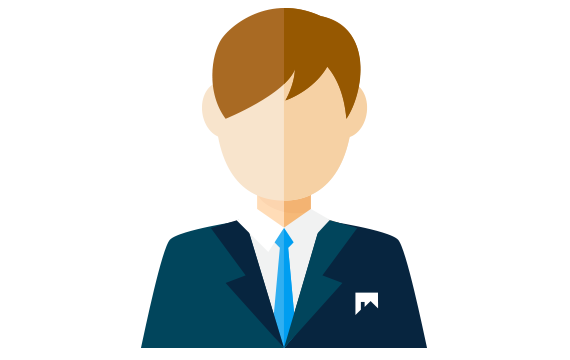 Your account manager is available to handle enquiries out of office hours, especially during the evening, when your property is likely to be viewed the most. After successfully advertising your property and arranging viewings, you should start to receive offers. We’ll manage the offers and use our skill to negotiate on your behalf – always referring to your aims – keeping you in the loop throughout. Our years of experience has taught us to always be flexible and be prepared for the unexpected. This is where our skill can really make the difference in deflecting those curveballs! We’ll help you arrange mortgages (if need be) and guide you through the legal preparation, continuing to offer all the advice and guidance necessary to ensure the process is as stress free as possible. 98% of all searches for property are made online. Online Agent Cardiff customers have saved on average £3783 (56%) when compared to traditional estate agents. Average percentage of the asking price, obtained by Online Agent Cardiff customers. Average increase of property prices in Cardiff since 2007.